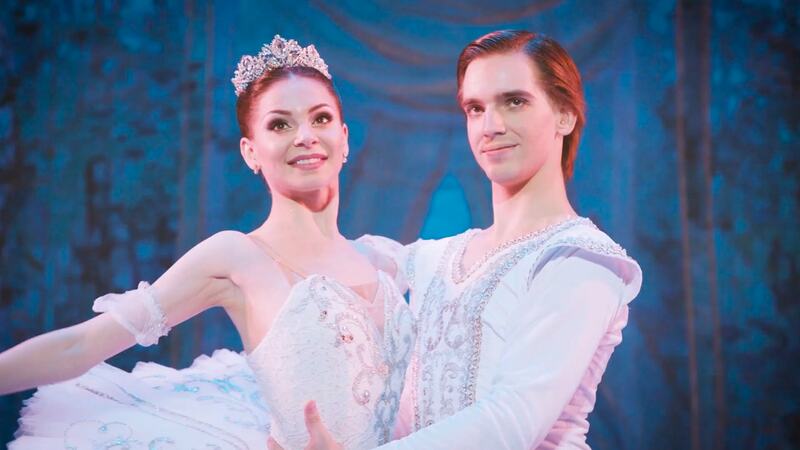 Below you can see the schedule of performances of the theater "The Kremlin Ballet". The magic flute. Performance of the "Kremlin Ballet": (on October 22, Tuesday) in THE STATE KREMLIN PALACE. Purchase of tickets. & #9742; +7(495) 620-78-46. The magic flute. 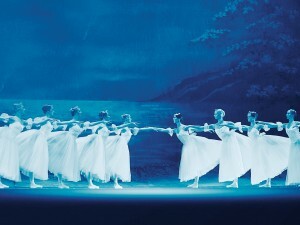 Performance of the "Kremlin Ballet"
Nutcracker. Performance of the "Kremlin Ballet": (on October 28, Monday) in THE STATE KREMLIN PALACE. Purchase of tickets. & #9742; +7(495) 620-78-46. Swan Lake. Performance of the "Kremlin Ballet": (on October 29, Tuesday) in THE STATE KREMLIN PALACE. Purchase of tickets. & #9742; +7(495) 620-78-46. Swan Lake. P. Tchaikovsky. 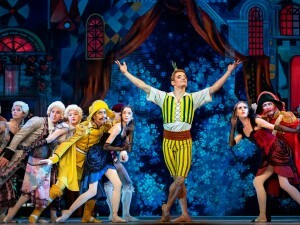 Performance of the "Kremlin Ballet"